Hayley Vowles completed the Tough Mudder in London on 7th May 2017 and raised almost £1000 for Village Aid. 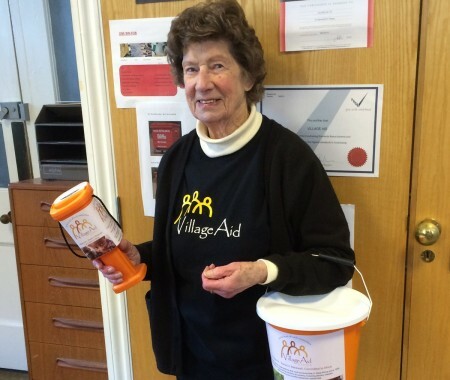 Her company offer matched funding, so we find out later in the year if her total will actually be closer to £2000! 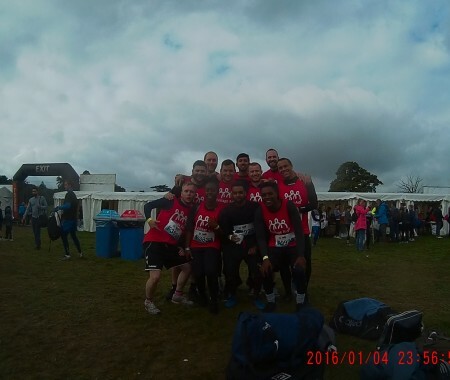 Hayley and her team all supported different charities and together smashed every obstacle on the 12 mile course in 3 hours and 45 minutes. 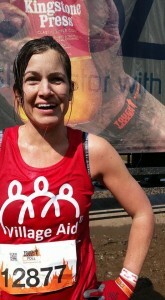 Battered and bruised but smiling, Hayley is so proud of her personal achievement and for raising such an incredible amount for Village Aid. You are amazing Hayley!